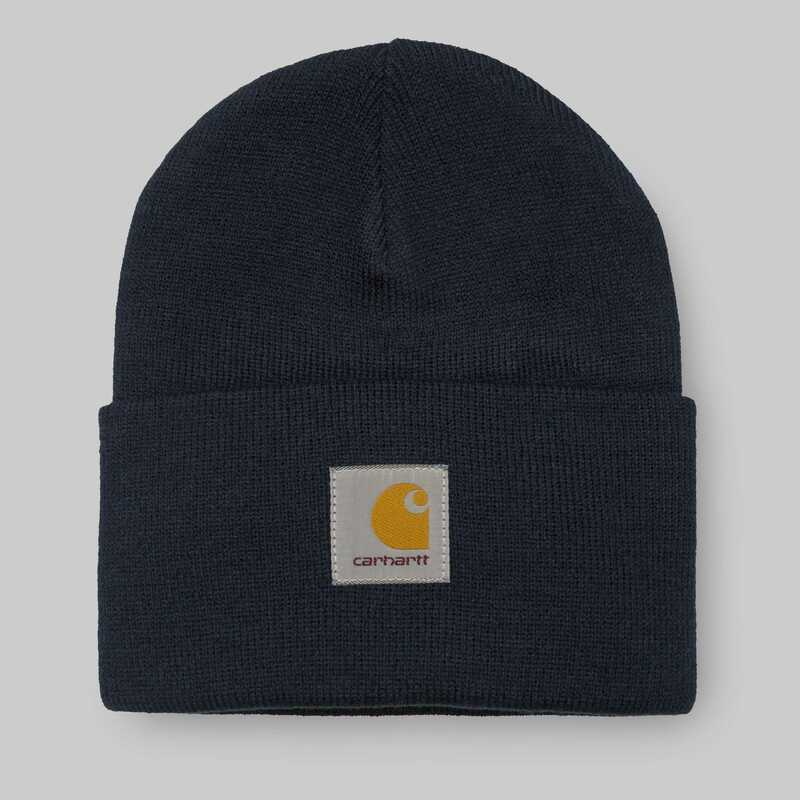 The Acrylic Watch Hat by Carhartt is particularly soft and comfortable to wear. It consists of 100% acrylic fabric in stretchy rib knit. Jingo Clothing in Worcester,, United Kingdom.